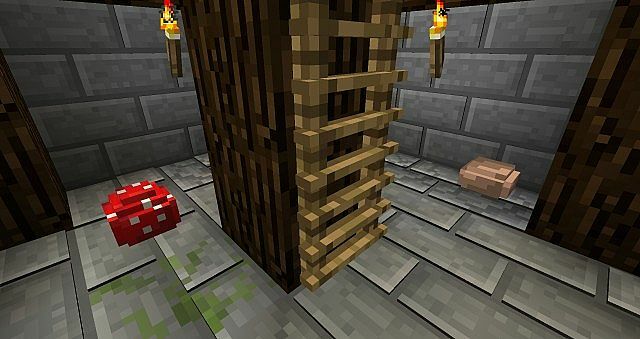 If you have ever wished that the default textures of Minecraft simply had a bit more dimension to them, rejoice: Know2Good has crafted a wonderful resource pack doing just that! Welcome to Default 3D! This resource pack has quickly become one of my favorites. 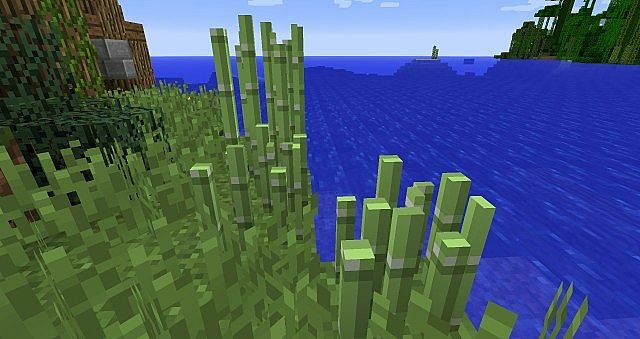 I generally prefer to play Minecraft with the default look, so to have something that simply enhances that in a way that is still aesthetically loyal to the design of the game is fantastic. So simple, yet so great! For me this is a big deal because I love to decorate, and previously flowers just looked silly. Flowers also have the chance to spawn on lily pads with different color petals, as they do in real life. A nice touch. Finally, the most creative part of Default 3D: randomly spawned environmental objects. 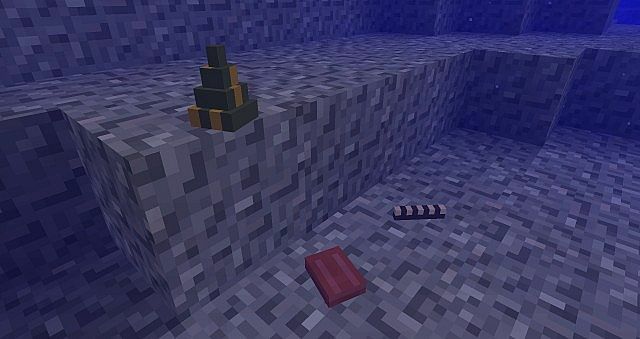 Throughout the ocean, shells can randomly appear on the ocean floor. On the overworld, berries, twigs, or other objects you may find laying around can also spawn. These cannot be collected, but are instead an aesthetic part of the block itself. 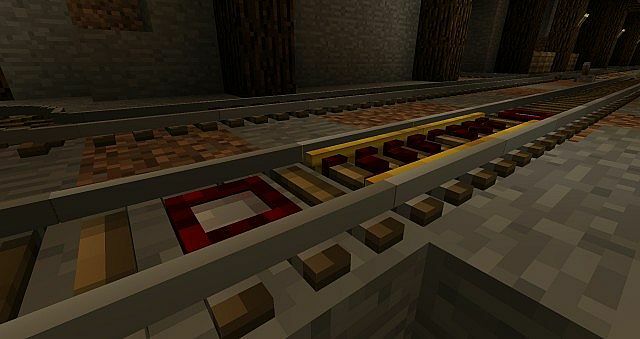 Download the latest version of the resource pack here. Unzip the file if it was zipped. Place the resource pack in this folder. 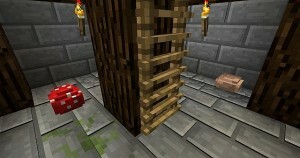 In Minecraft, go to Options > Resource Packs and select your pack. Navigate to the resource pack folder (as listed above). Go to Default 3D > assets > minecraft > models > block/item. Each .json file here is for a different model. Find the model you wish to disable. Edit the file name and add the prefix DISABLED to it. If you are trying to enable a model, find the model name with DISABLED in front and remove the DISABLED text. NOTE – keep the rest of the name the same or it will not work! By default, only swords are disabled currently. 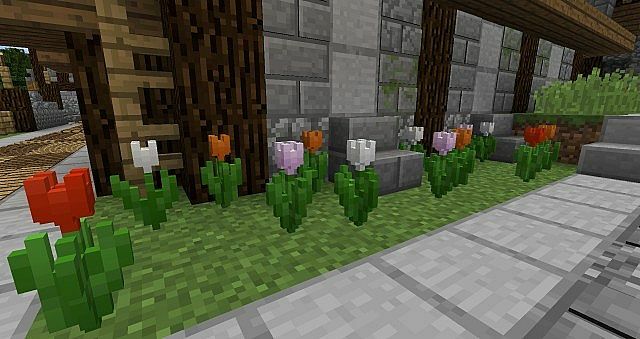 Note that this resource pack is meant for the latest snapshot of 1.8, but may function with some slight issues on earlier versions. How do you feel about having more 3D surfaces in Minecraft? Is it cool or unnecessary? Leave your thoughts in the comments below.